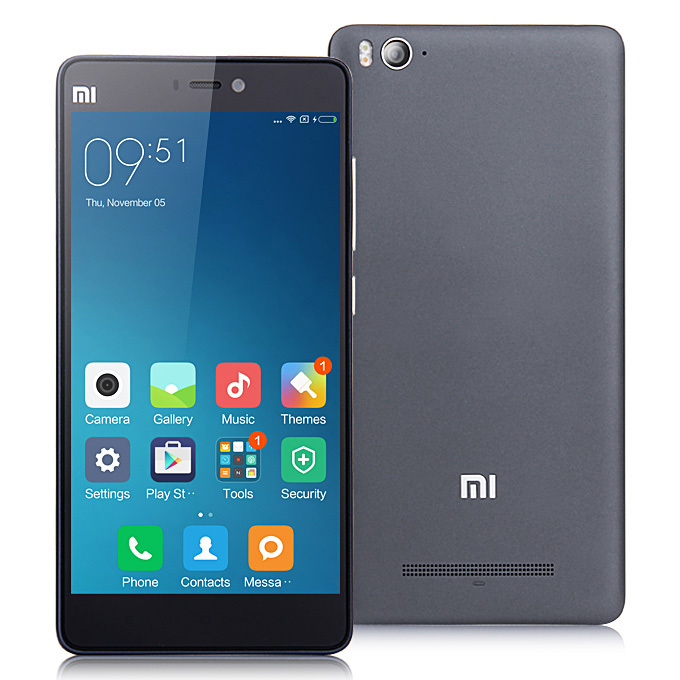 Android Nougat 7.0 ROM, Xiaomi Mi4c CM14/CyanogenMod 14 has now arrived via an UNOFFICIAL build. This Nougat 7.0 has come for Xiaomi Mi4c CM14/CyanogenMod 14 ROM. Since Google released Android Nougat Source code, we have update many Android NOUGAT ROMs and also we have update a list of available Unofficial CM14/CyanogenMod 14 Nougat 7.0 ROMs. Note:- If faced with boot loop problem, navigate back to TWRP settings, and select ‘Wipe cache/dalvik’. This procedure will help resolve any issue with regard to custom ROM installation. That’s it! 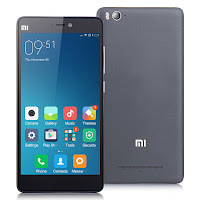 Your Xiaomi Mi4c should now have Unofficial CyanogenMod 14 ROM installed on your phone! Go to Settings > About phone to verify.